A Transformers Blog - Angry Canadian Decepticon: Transformers and Beer Podcast #87 - Masterpiece Megatron and Why Do We Collect? 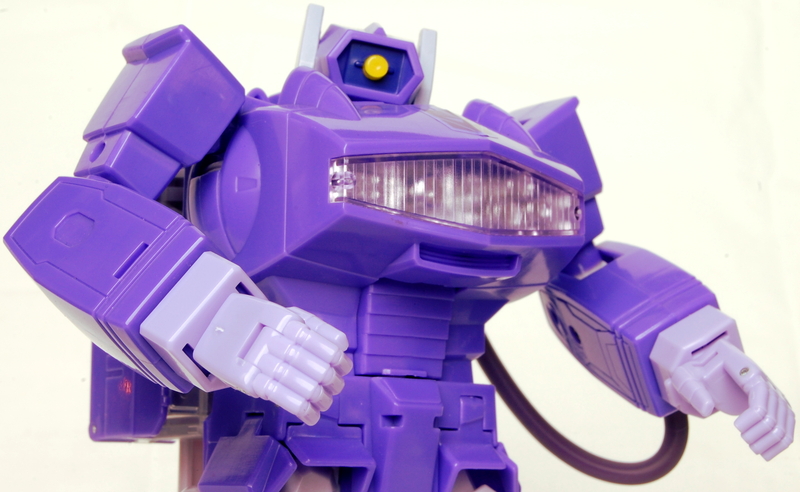 Transformers and Beer Podcast #87 - Masterpiece Megatron and Why Do We Collect? Listener questions "Thoughts on the peaks and valleys of YouTube subscribers and amount of viewership"
"Where do you like to buy our loose G1 figures from?"